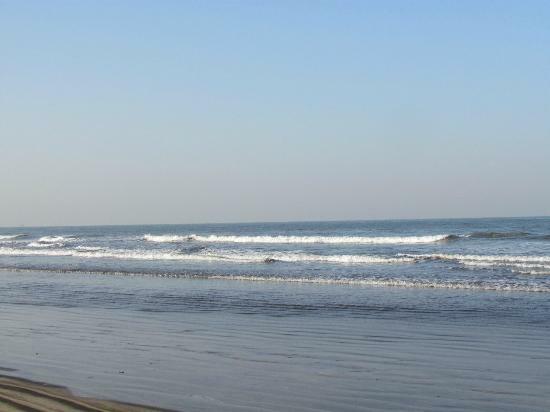 Diveagar Beach is located approximately 170 kilometers south of Mumbai. 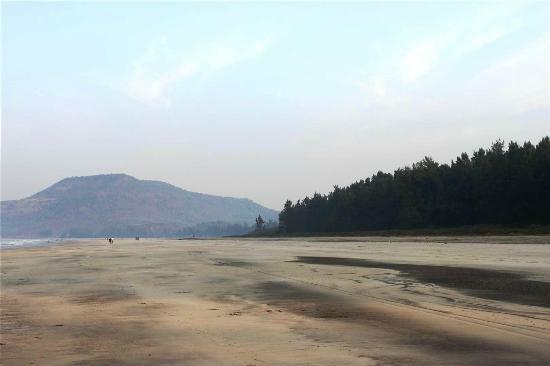 The beach is accessible from the Mumbai-Goa highway (via Kolad or Karnala). 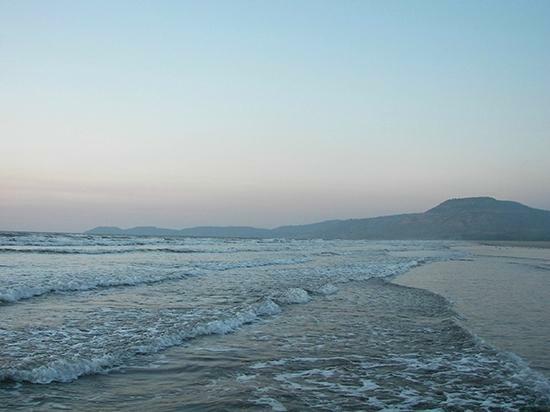 Diveagar is one of the beachside villages along the Konkan coast in Raigad district of the state of Maharashtra, India. Another major attraction in Diveagar village is a temple of Lord Ganesh. The idol has a mask which is made of pure gold. This mask was discovered by Mrs Patil, a few decades back buried along with other treasure in a thick copper trunk in her beetel farm, opposite Abhynkar's House. 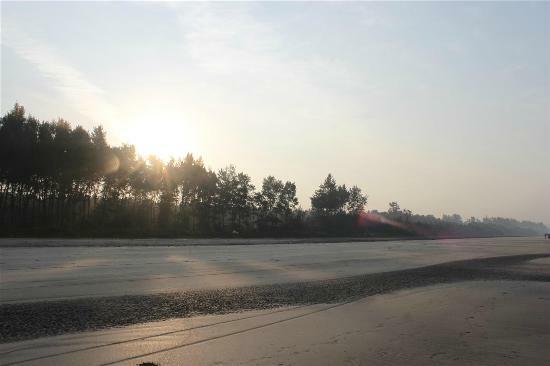 Diveagar is a popular beach destination along with nearby towns of Shrivardhan Origin of the Peshwas and Harihareshwar. Hotels and resorts are available in Diveagar. Map : Diveagar Beach Map.